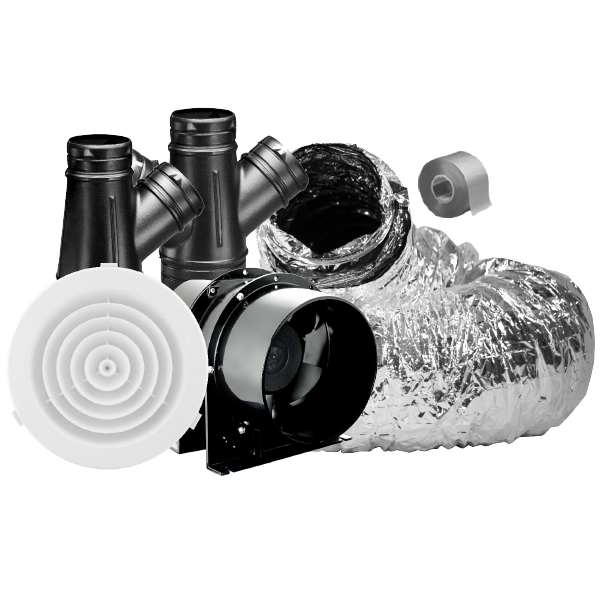 Heat Transfer Kits are designed to draw warm air from a room with a heat source such as a fireplace or potbelly stove, and deliver this warm air to other areas of the house. 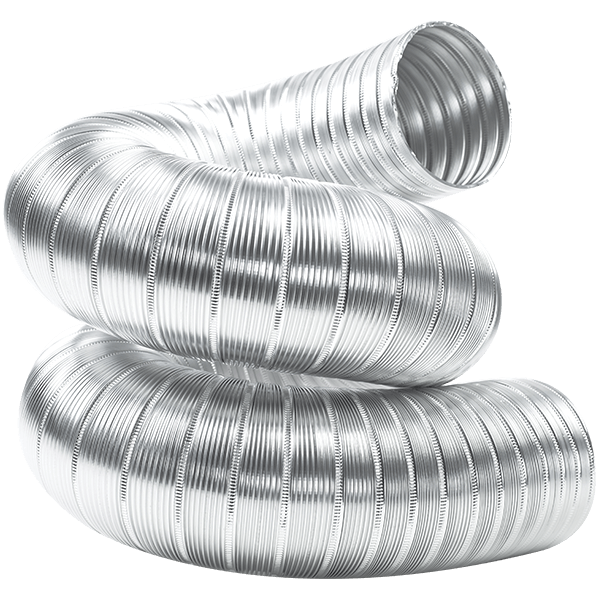 Heat Transfer Kits are designed to draw warm air from a room with a heat source such as a fireplace or potbelly stove, and deliver this warm air to other areas of the house. 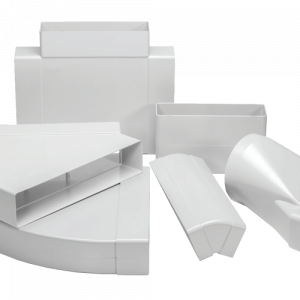 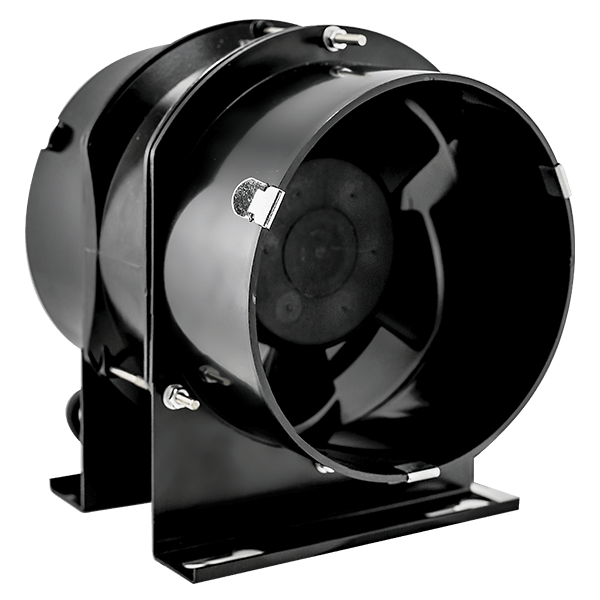 They are easy to install, economical to run and are available in various kits to suit your requirement.